Having a gluten-free diet is beneficial for your health. But it takes a considerable effort to successfully plan a gluten-free diet. Here are a few tips from dietician Sheela sherawat just to get started on gluten-free diet routine. 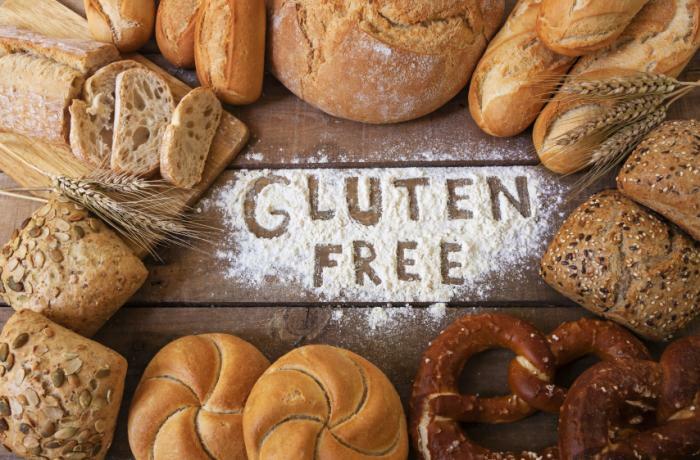 Most people opt for a gluten-free diet out of necessity primarily due to celiac disease. However, more and more people are staying away from bread for an altogether different reason. There are a lot of mysteries surrounding the gluten-free diet. Some believe that it is an effective way to a healthier life and lose some weight but there is a lack of research which could confirm the effectiveness of gluten-free diet on our health. As a matter of fact, reducing too much gluten from your diet can cause weight gain. It may be that removing gluten from your food helps you feel better.But, what does a gluten-free diet look like? Surprisingly, a gluten-free diet is not much different from your traditional healthy diet. According to our diet clinic, you can fill your plates with more gluten-free foods like vegetables, fruits, beans, nuts, seeds, fish and lean meat. In case you love having grains, you can still go on with them in contrary to the belief that gluten-free means no grains. There are a lot of gluten-free substitutes available out there. Some of the gluten-free options that are available include rice, millet, quinoa and buckwheat. One can easily find gluten-free pasta made out of corn, quinoa or beans. If you include these options in your daily diet, you probably won’t have to worry about nutritional deficiencies. The only exception being if you are suffering from celiac disease as your body does not utilize all of the nutrients from food. In case of celiac disease, you can contact us to figure out the necessary supplements or dietary changes.